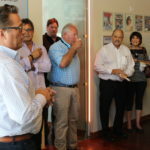 If you were fortunate enough to attend our Open House, thank you for stopping by and making it such a huge success. 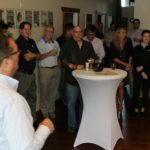 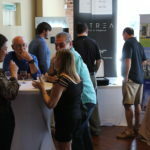 The event brought together industry professionals to show, instead of tell, what home automation can do. 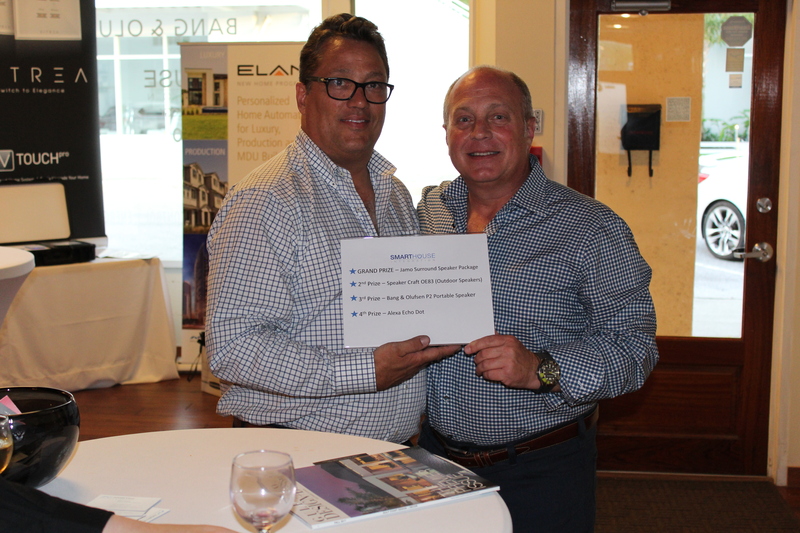 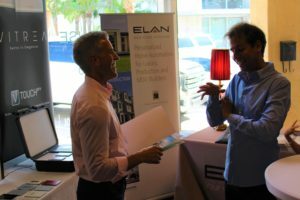 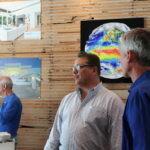 The demonstrations featured “A Day in the Life with a SmartHouse” which took attendees through a full day as owners of a smart home, displaying the various interactions and capabilities of the ELAN home automation system. 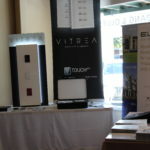 The features showcased were automation of shades, lighting, audio, video and more. 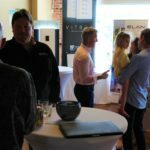 We hope everyone enjoyed seeing what a SmartHouse can do, as much as we enjoyed showing all of the products and services we have to offer. 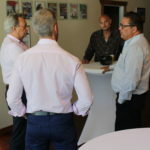 We’d also like to give a special thanks to our vendors that attended; Jason Davis and Bret Jacob from Nortek Security & Control, and Brett Karuza from AMI Sales (pictured from left to right below). 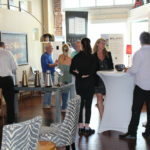 We hope we showed off our brands as well as you all represent them. 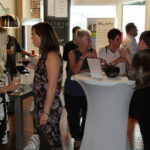 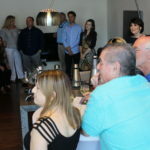 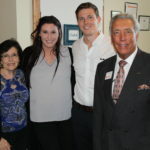 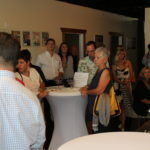 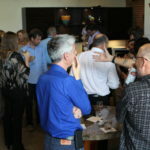 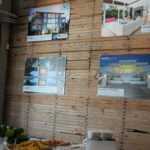 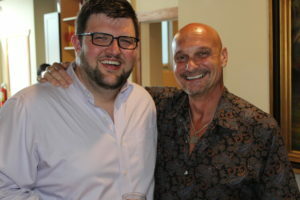 If you missed the SmartHouse open house, you definitely missed one heck of a party as you can see from some of the photos below. 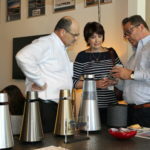 Be on the lookout for the next one, or swing by the showroom in the meantime and we’ll be happy to give you a private demonstration.